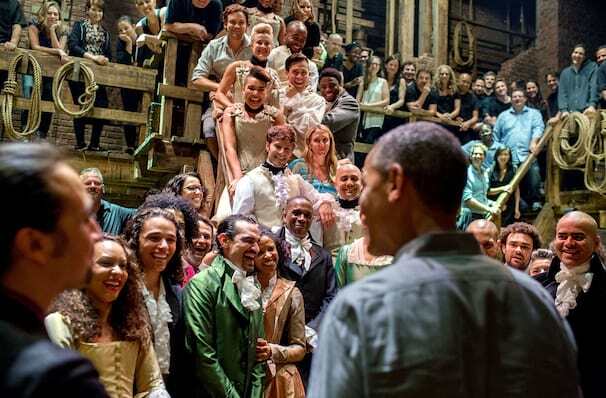 Be in the Room Where It Happens! Hamilton will finally make its Canadian debut in the 2019/20 season! Sound good to you? 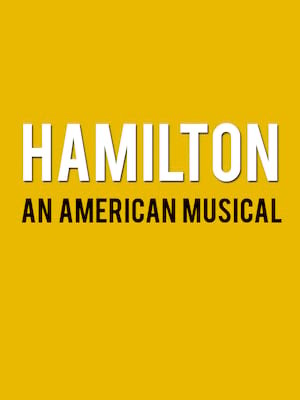 Share this page on social media and let your friends know about Hamilton at Ed Mirvish Theatre.